HyQuest Solutions and YSI hardware specialist adds to KNA knowledge base. Kelvin Lai brings water quality and biology expertise, client relations skills and industry sales experience to the Pacific Northwest. 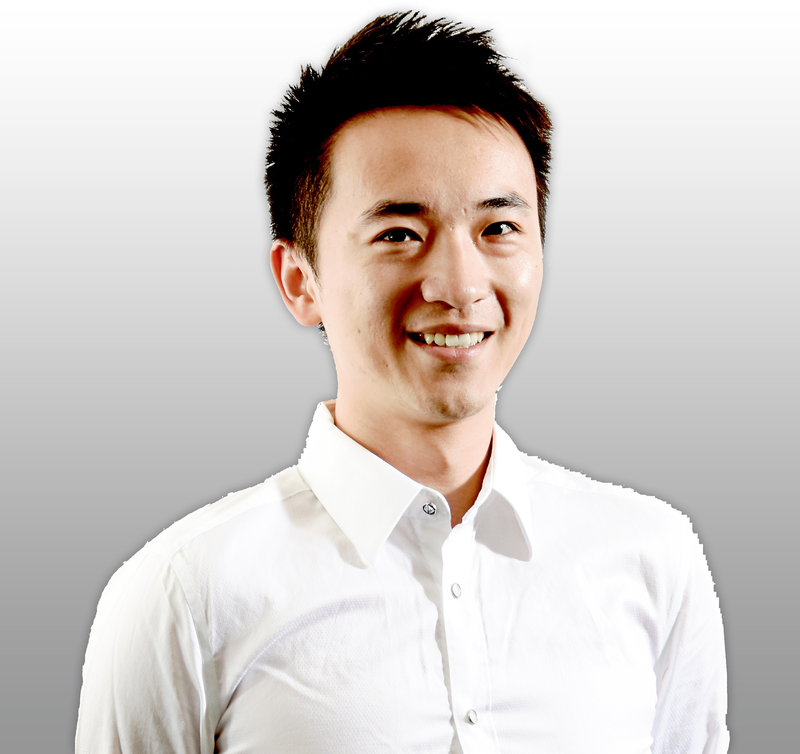 With more than eight years of experience in the field of Natural Resources and more than two years with the KISTERS Group, Kelvin has relocated to metropolitan Vancouver, British Columbia area in Canada. He most recently served as a Regional Sales Manager for HyQuest Solutions, the KISTERS AG subsidiary that designs and services hydrological monitoring devices as well as provides online data services. On behalf of YSI, now a Xylem brand, Kelvin represented water quality sondes, in-situ hydromet dataloggers, and software analytics in the Asia Pacific market. The devices measure dissolved oxygen, turbidity, chlorophyll, pH, conductivity, and other water quality parameters in lakes and reservoirs before water enters a treatment plant for processing. The data collected and processed into information helps ensure the health and safety of water in rivers and harbors. Lai received a M.Sc. in Biotechnology from the Hong Kong University of Science & Technology after he completed his undergraduate studies in Cell Biology & Genetics from the University of British Columbia.